Dr. John Muciaccia made an appearance on the WOR Saturday Morning Show with Joe Bartlett on November 26, 2016 speaking about his new book titled, “Ask The Janitor”. 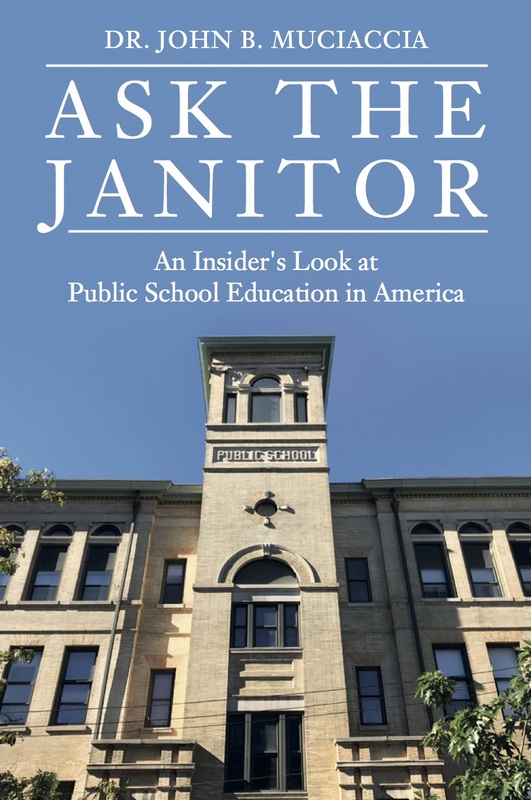 “Ask The Janitor” is an insider’s look at public school education in America. NY1 television interview about Spirit Lives! 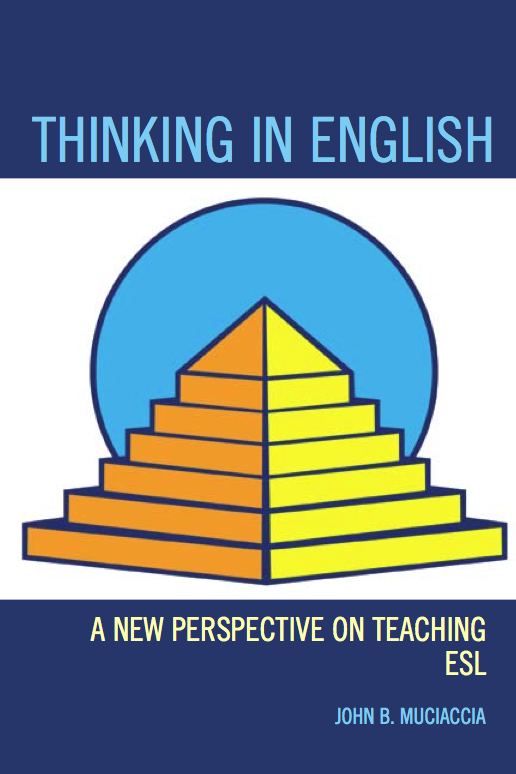 Listen to Dr. Muciaccia and Joe Bartlett on Spirit Lives! Dr. John Muciaccia made an appearance on “The Travel Show” on WOR radio on October 12, 2014 speaking on the topic of meditation, which he covers nicely in his book Spirit Lives! “The Travel Show” is hosted by Arthur and Pauline Frommer. 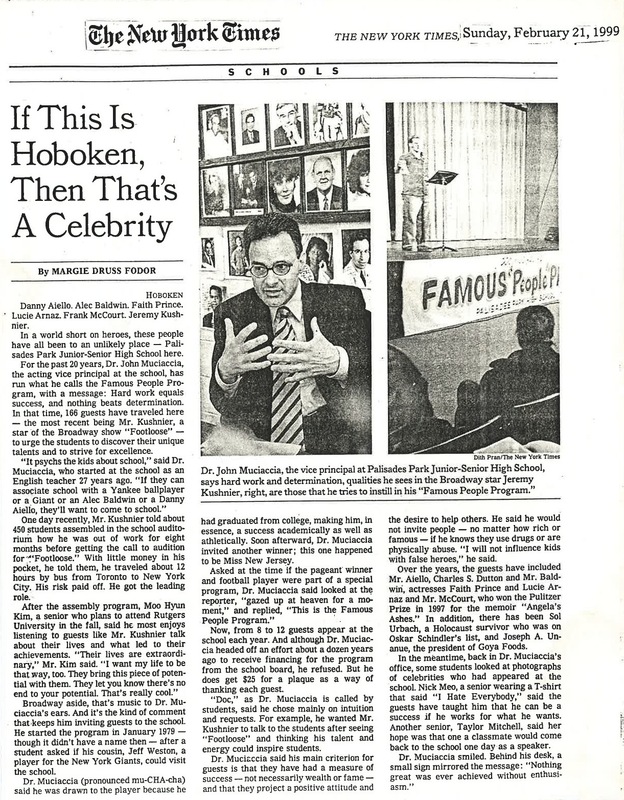 Patch.com article about Dr. Muciaccia’s book talk on Spirit Lives! at Symposia Bookstore in Hoboken. 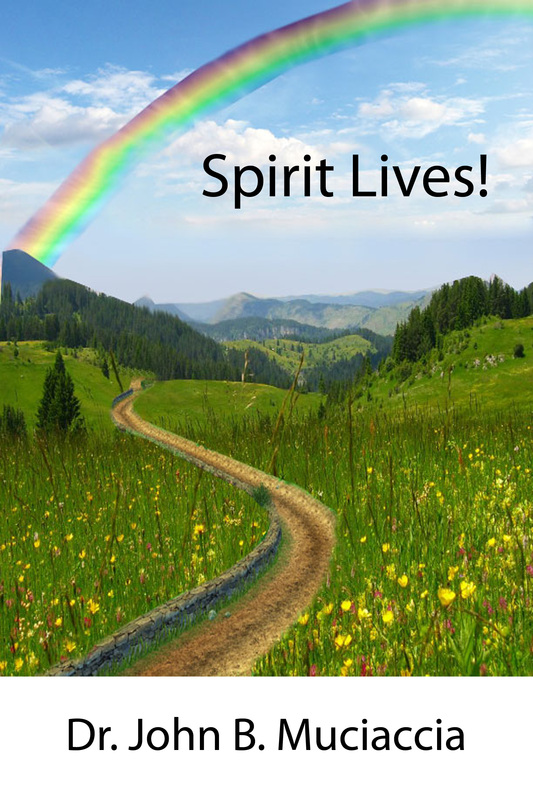 Dr. John Muciaccia’s Youtube Channel – video segments about the new book, Spirit Lives!